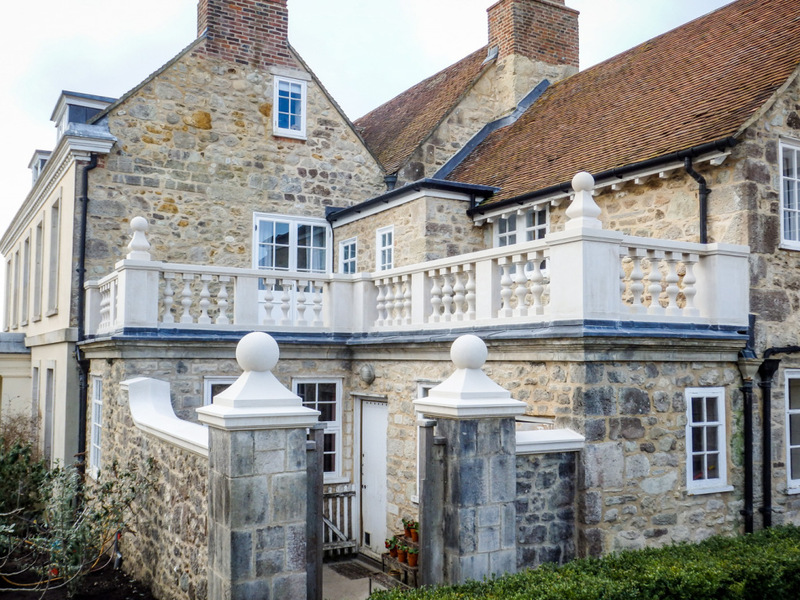 Wight Stonemasonry Ltd is an Isle of Wight firm established in 1990 specialising in monumental and architechtural masonry. 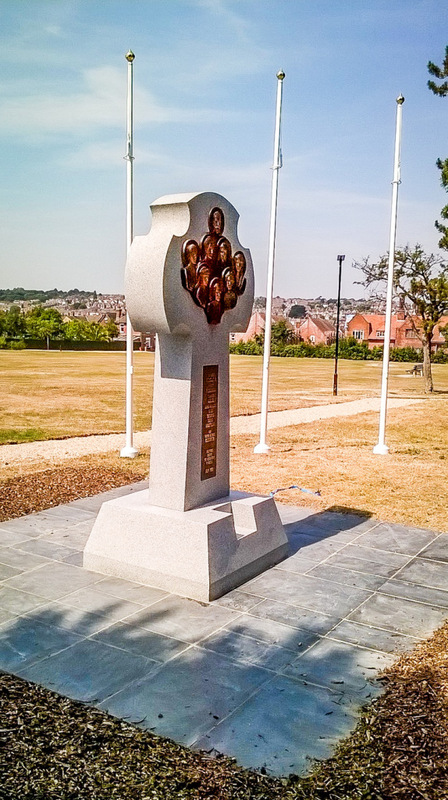 We offer an extensive range of new memorials or can make a bespoke design of your choice. 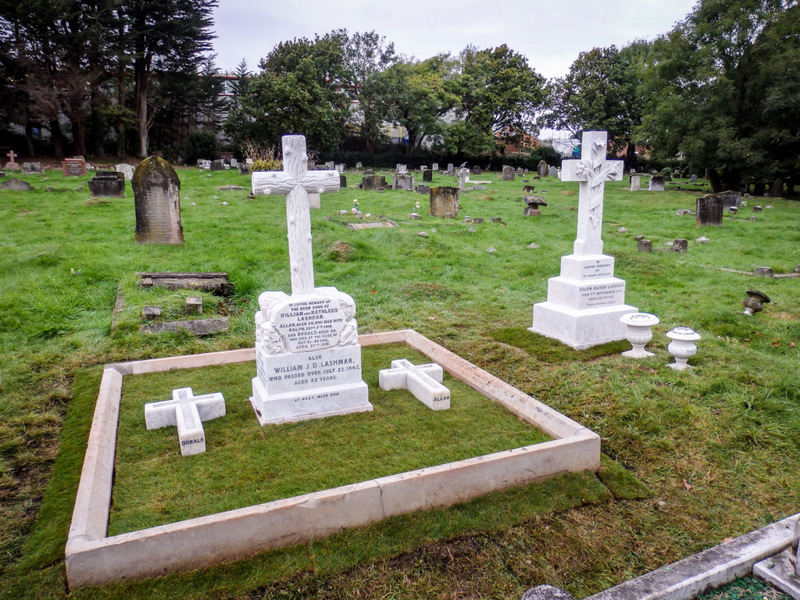 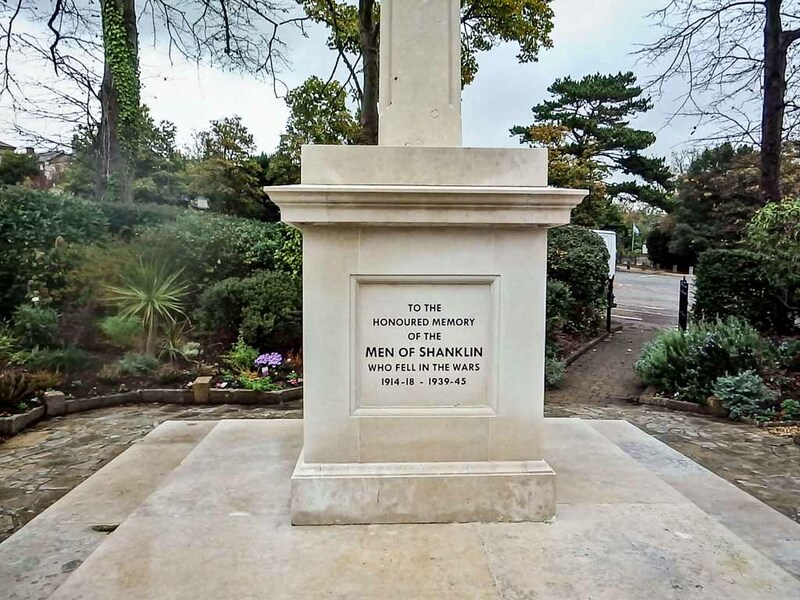 We also carry out additional inscriptions and refurbishment to existing memorials. 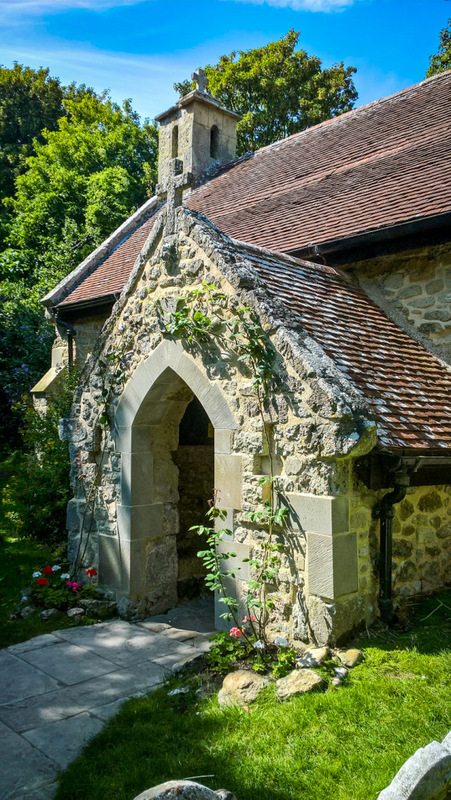 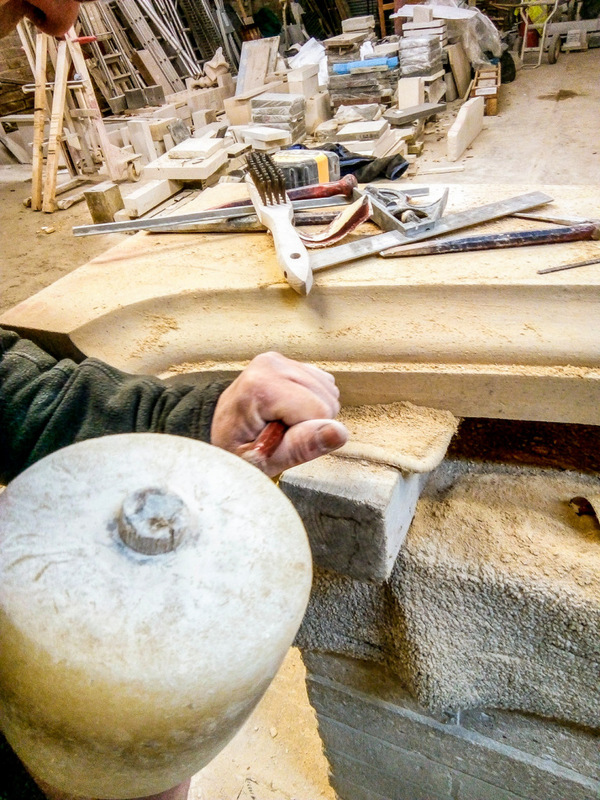 We have repaired and undertaken restoration work on many of the Island's historic houses and churches, carving and replacing stone while employing traditional methods and fixing with natural limes. 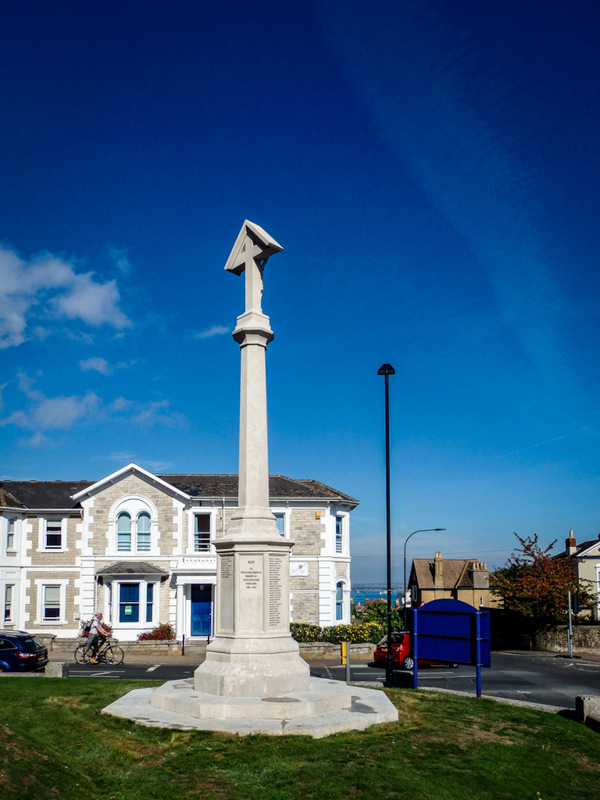 We have also carried out work for English Heritage, the National Trust and the Isle of Wight Council.